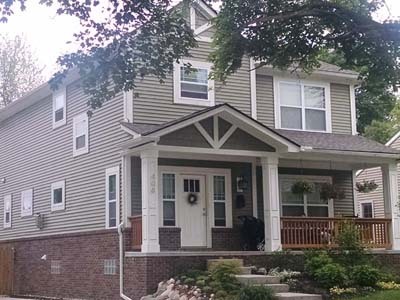 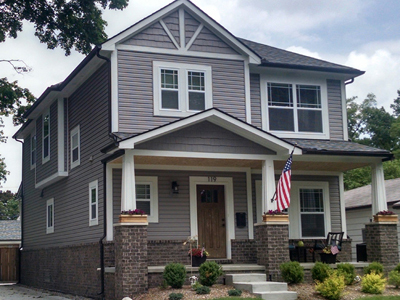 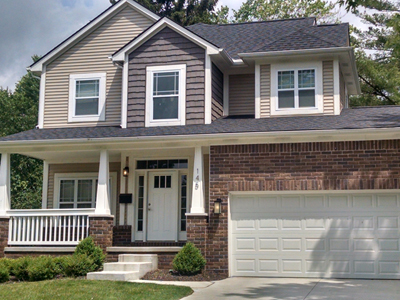 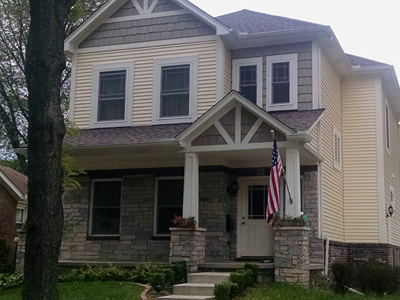 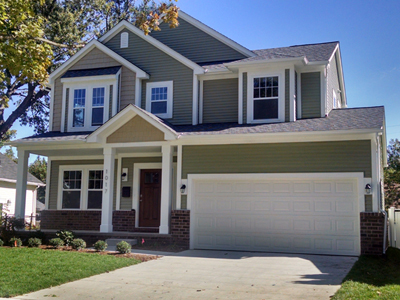 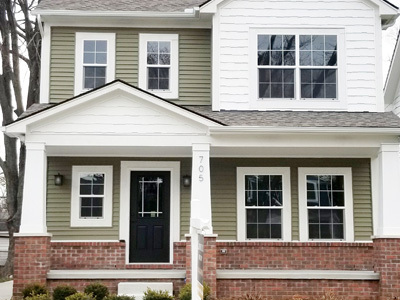 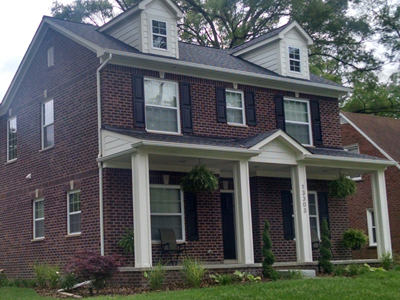 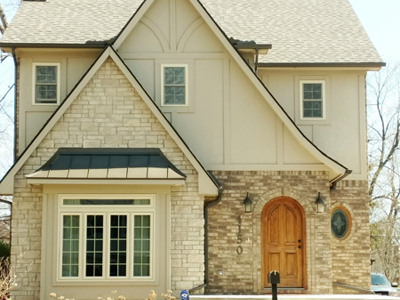 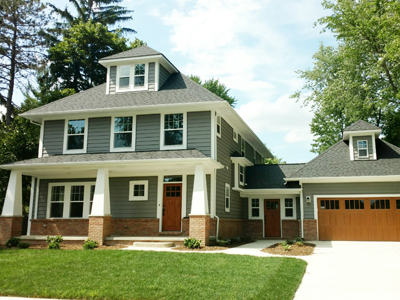 Below, enjoy a sampling of the spectacular homes designed by our buyers. 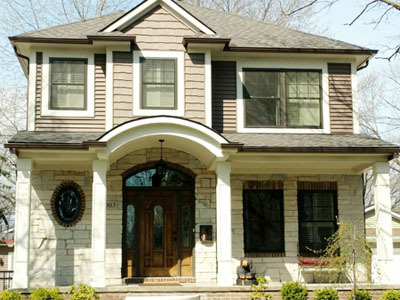 We accommodate all design choices, Styles and budgets. 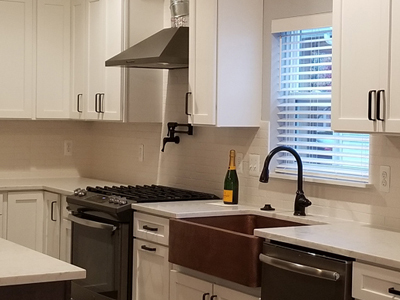 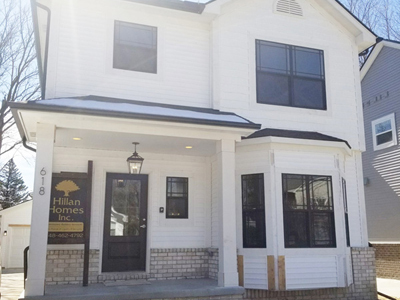 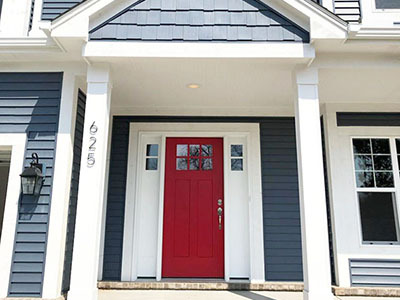 Hillan Homes has not only the expertise to ensure you are 100% satisfied with your home, but a knowledgeable staff to ensure you enjoy the experience that goes along with it. 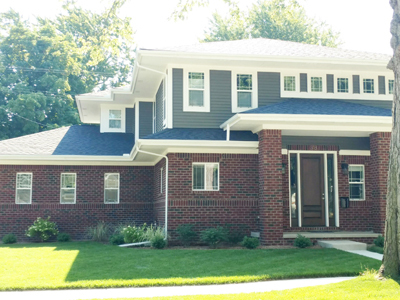 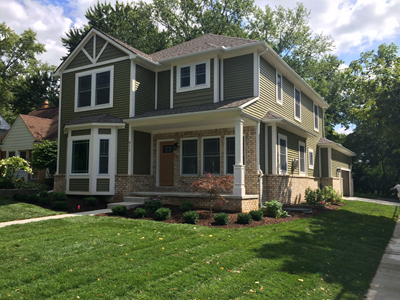 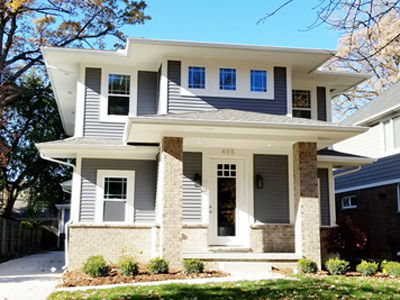 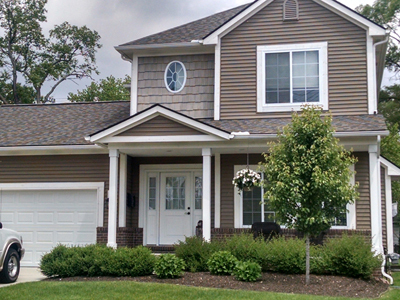 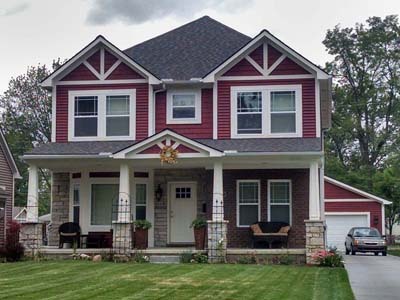 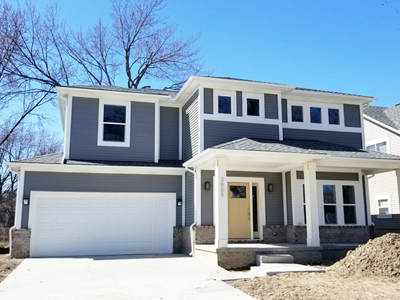 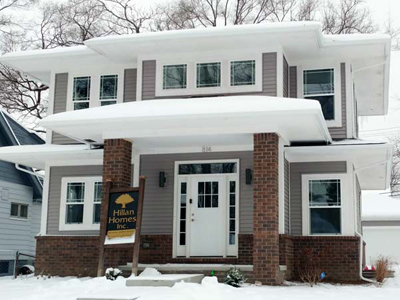 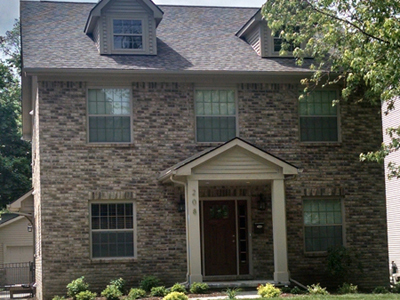 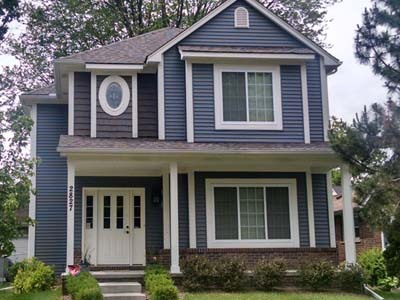 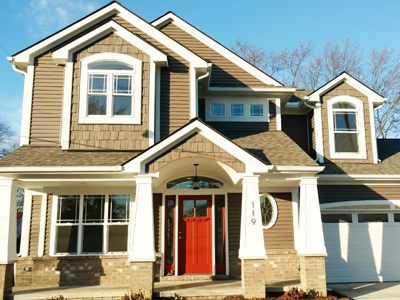 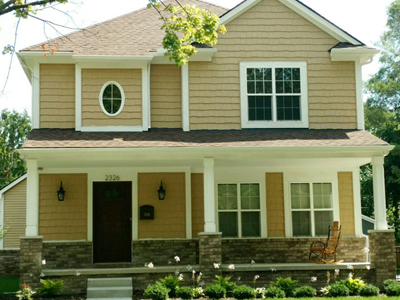 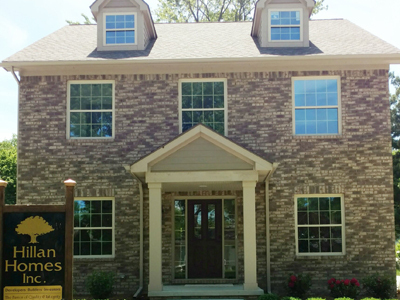 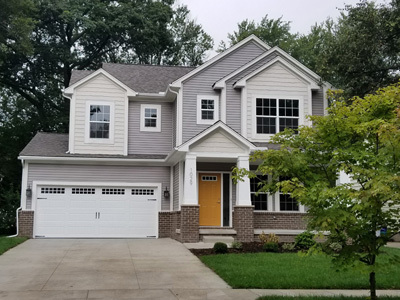 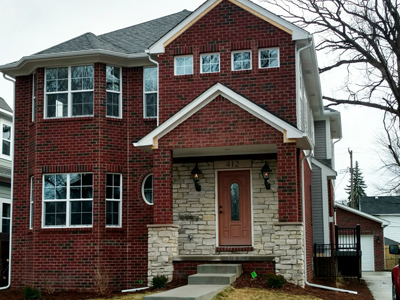 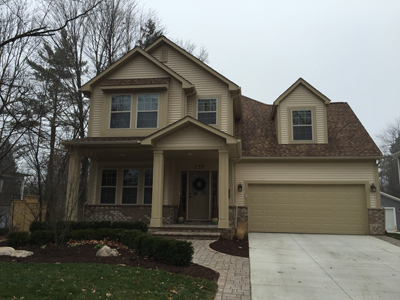 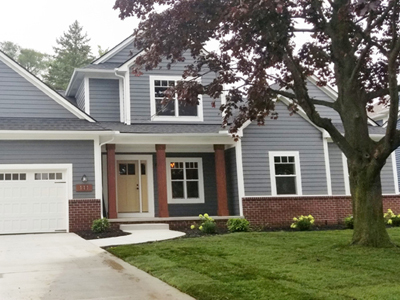 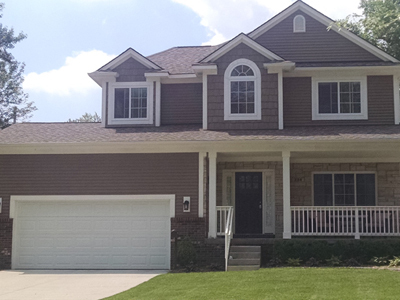 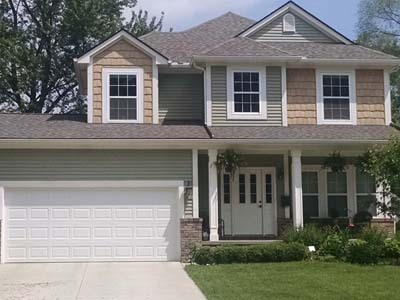 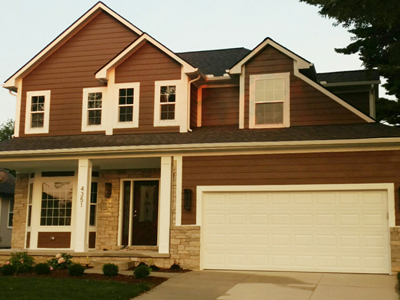 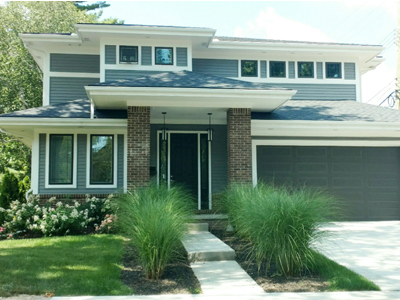 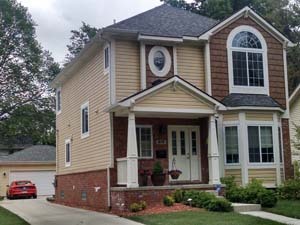 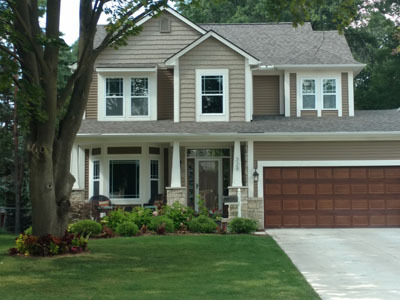 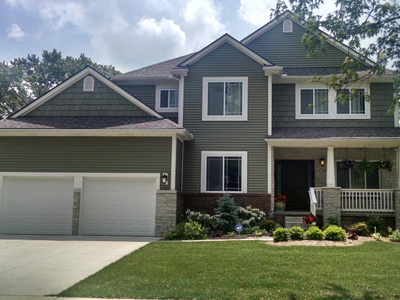 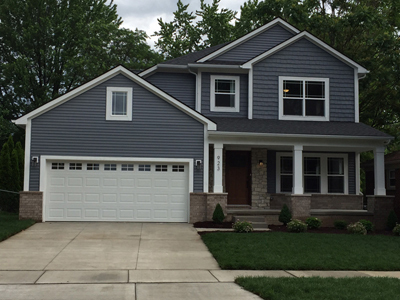 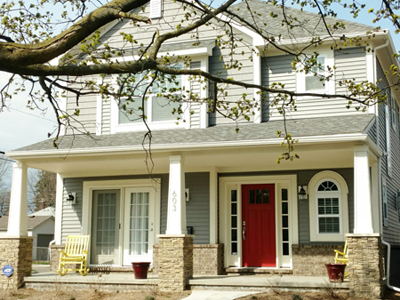 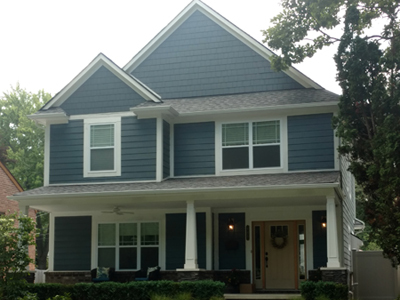 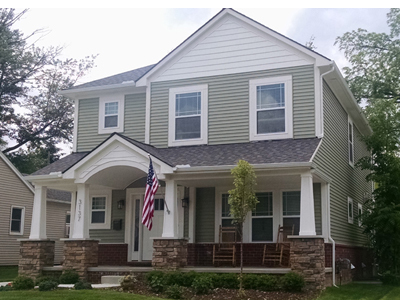 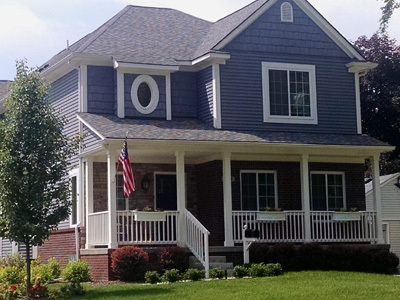 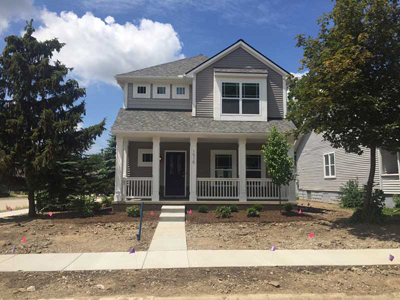 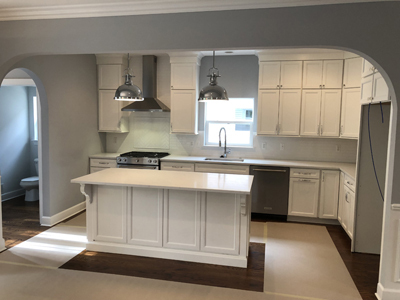 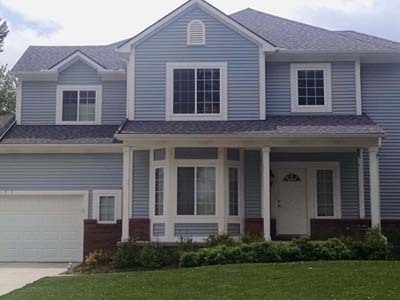 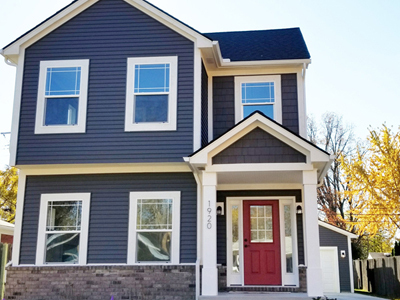 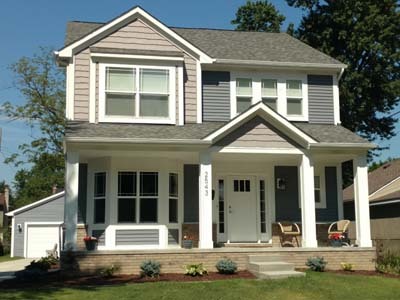 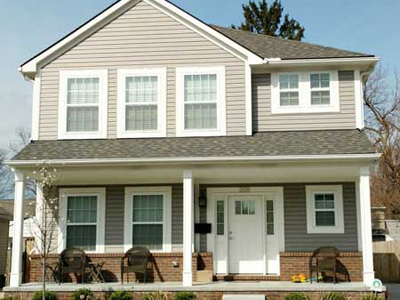 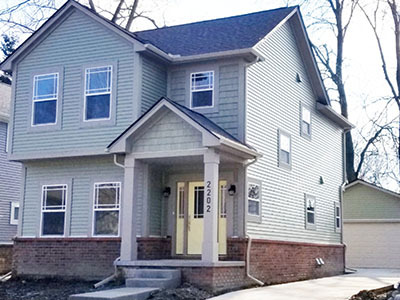 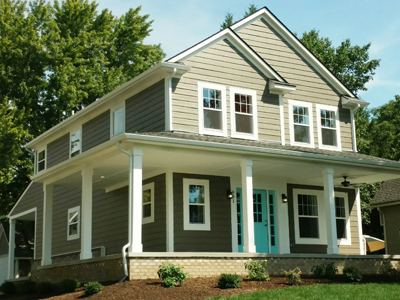 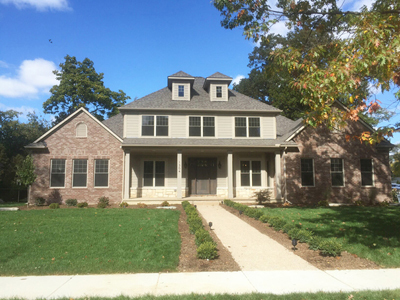 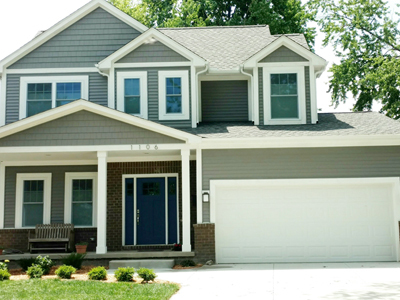 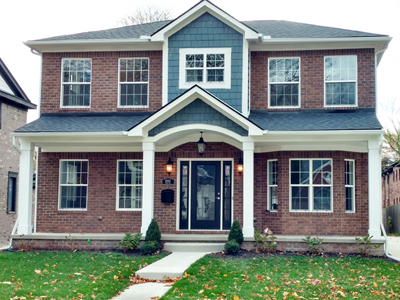 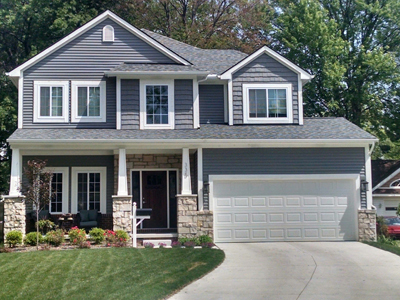 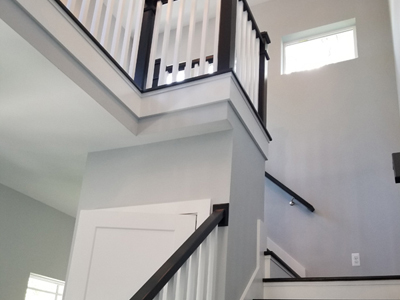 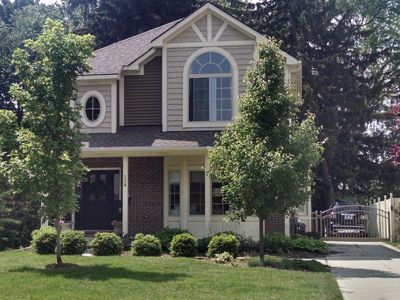 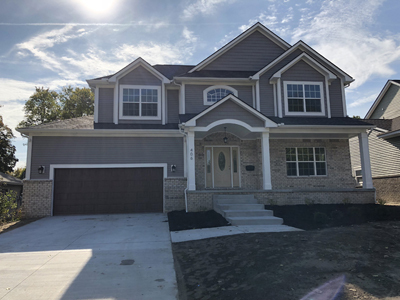 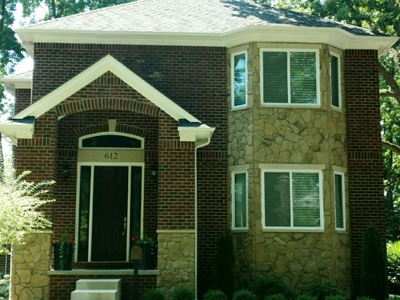 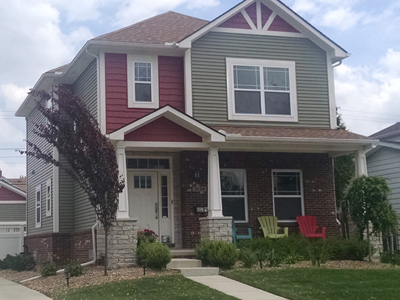 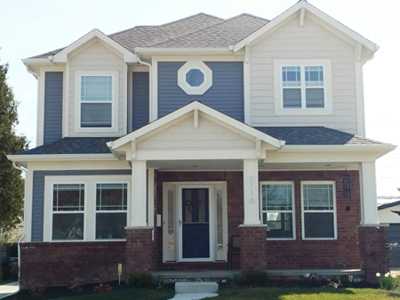 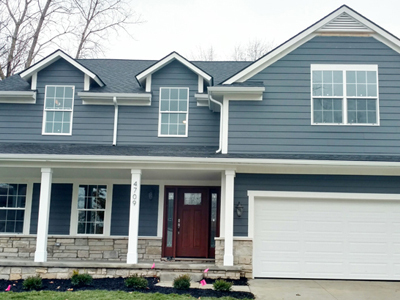 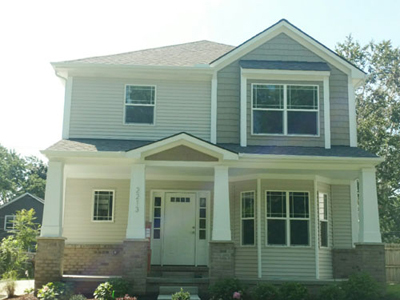 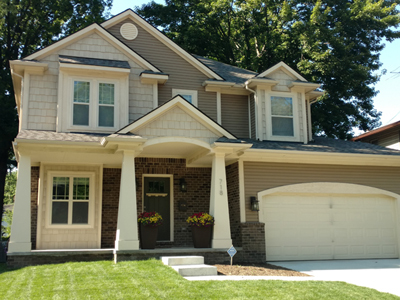 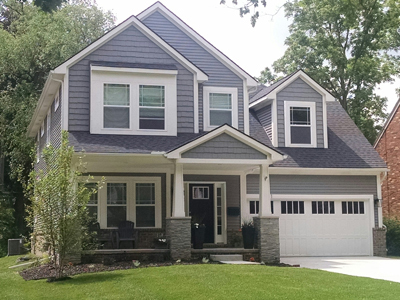 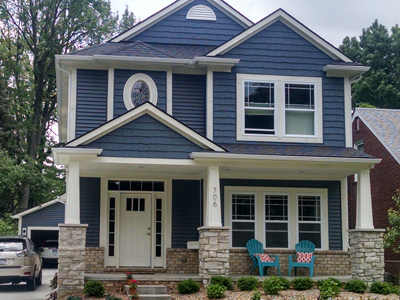 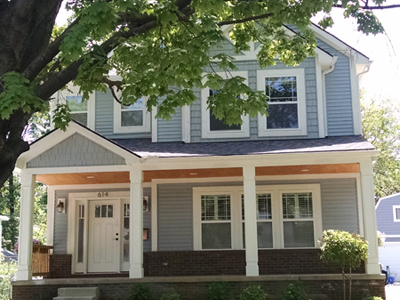 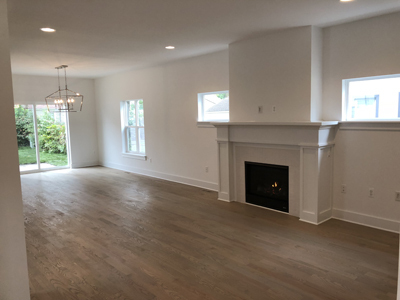 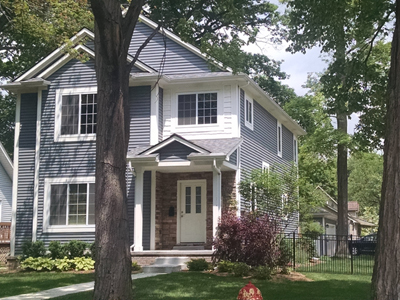 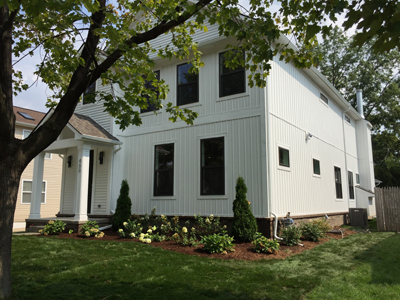 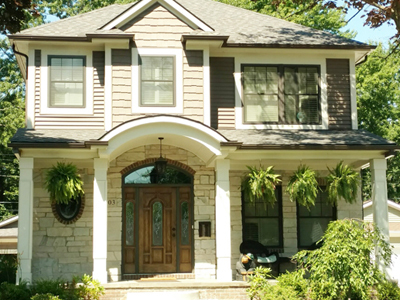 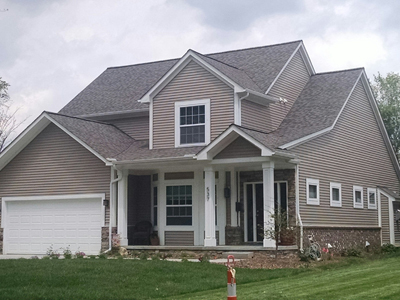 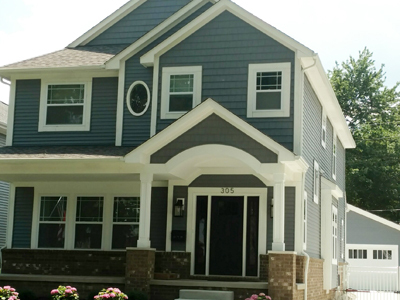 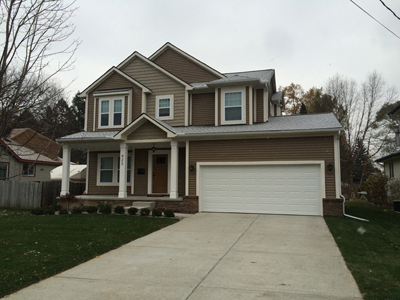 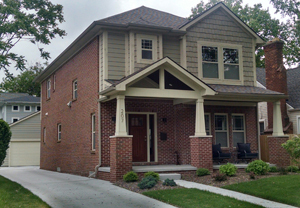 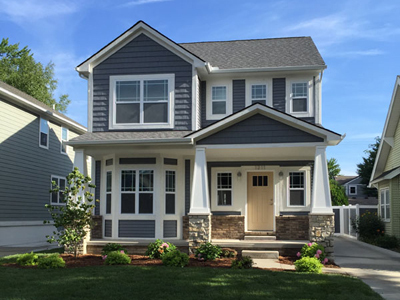 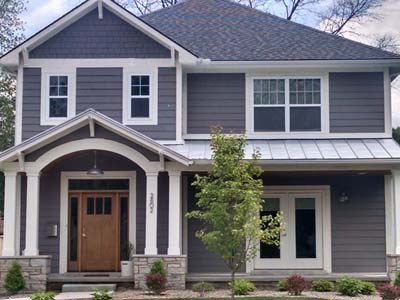 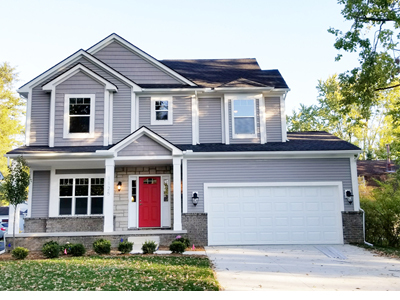 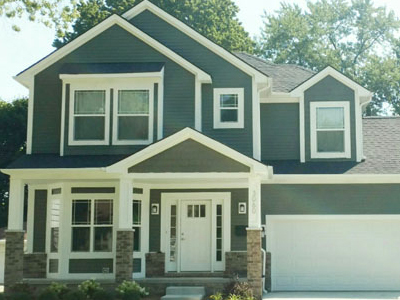 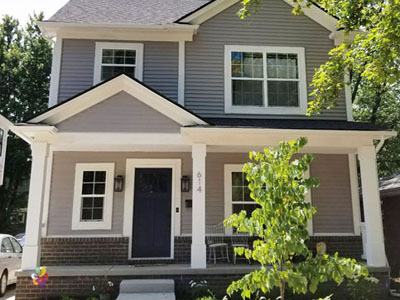 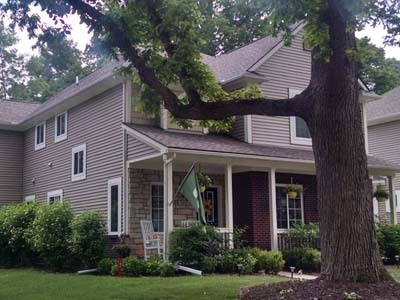 Click on the photos below to see each homes interior gallery and why we are the number one builder in Michigan!